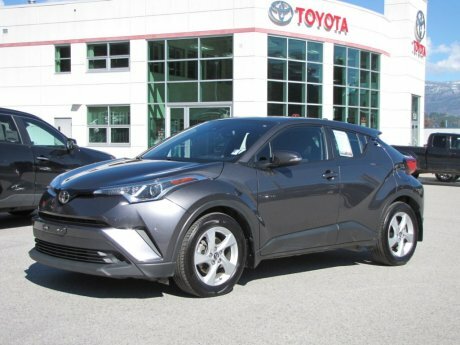 Looking for a quality used vehicle in the Kootenay region of British Columbia? Castlegar Toyota is pleased to offer a varied selection of clean and carefully inspected cars, trucks and SUVs from all makes and models. Use the search option below to find a specific vehicle in our inventory, or if you see something you like why not book a test-drive to make sure it's the right fit for you. If you have a question or don't see a vehicle that interests you, contact us or consider using our Car Finder tool, which can save you time, since we perform extensive used vehicles searches using credible sources all the time.